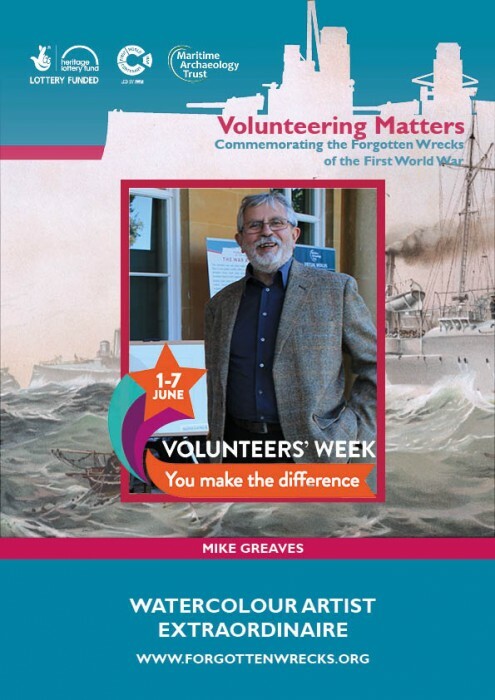 As a non-profit charity organisation, the Maritime Archaeology Trust is very dependent on the amazing work our volunteers do for us! Over the years our volunteers have joined us in numerous projects and helped complete various tasks. The people who work with us have come from various different backgrounds and bring in a range of skills which has been a tremendous resource for us. We have had divers provide us with pictures and detailed information of the wrecks they have dived on, which makes it possible for us to get primary data from the site without actually visiting it ourselves. 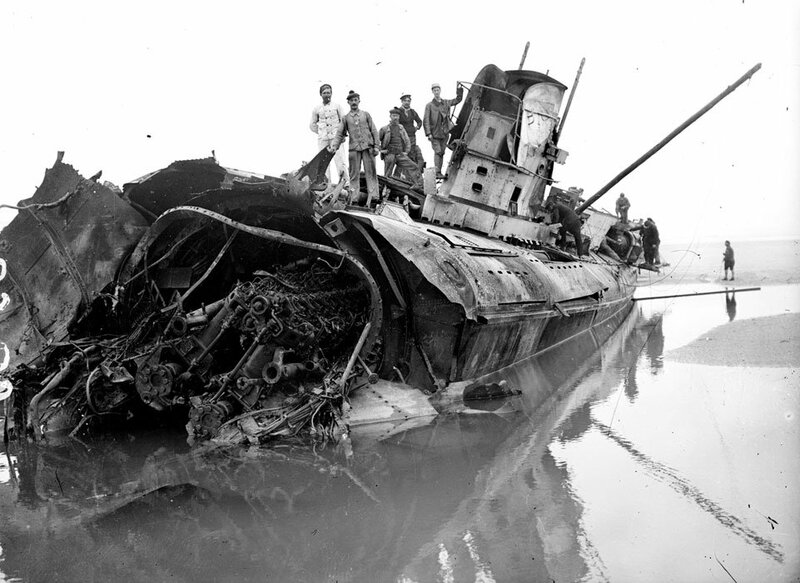 Our current project, Forgotten Wrecks of the First World War, has 1100 sites that are included and without the support from the diving community this would be an impossible task for us to tackle. Mr Steve Harvey has kindly lent his drone flying expertise to us during several site visits! In addition to underwater sites we have also located relevant sites on the foreshore. The Trust has regular excursions to these sites where we together with volunteers record the features and current conditions of the wrecks. 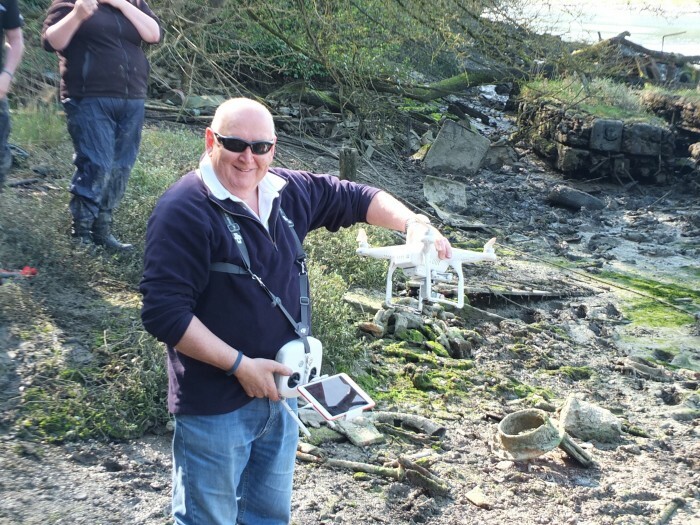 We have had volunteers bring their own drone equipment which allowed us to get aerial footage of the site as well as teaching other volunteers how to fly a drone. The information we collect as part of the project doesn’t just come from primary archaeological sites. We also have volunteers who travel to various archives to wade through the wealth of information that hasn’t seen the light of day since it was archived. 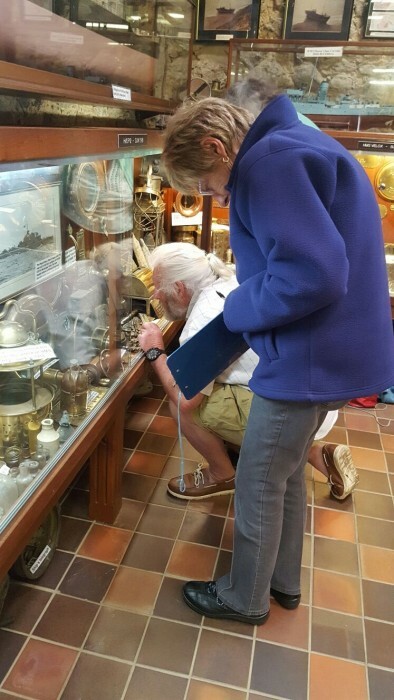 In addition to this we also record artefacts that are relevant to the wrecks of the First World War. The volunteers create a detailed photographic and written record of each artefact we record. All of this information will then have to be put into a database where it is accessible to everyone. This is no small task with thousands of sites, documents and photographs to upload. Needless to say that without the help of volunteers working on making it all available, the majority of this information would be sat gathering dust on our servers. The work doesn’t end here however! Now the task is to let people know what we are up to and how they can access this information. As an organisation, the Trust regularly attends events locally and further afield. Our outreach team is often supported by volunteers who join them on the day to talk to the public. The displays we bring with us include artefacts for people to handle and electronic mini-airlifts and mini-ROVs for children to play with. The latter also requires regular maintenance which is also done by volunteers. During the events we attend we also bring with us free publications for people to read and take home. 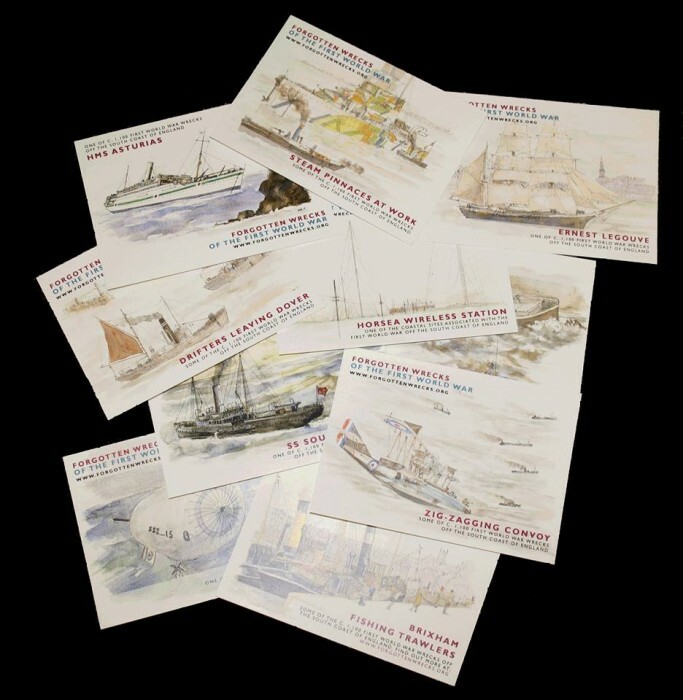 One of the most popular freebies we have available are the postcards with the beautiful watercolour artwork painted by one of our volunteers. 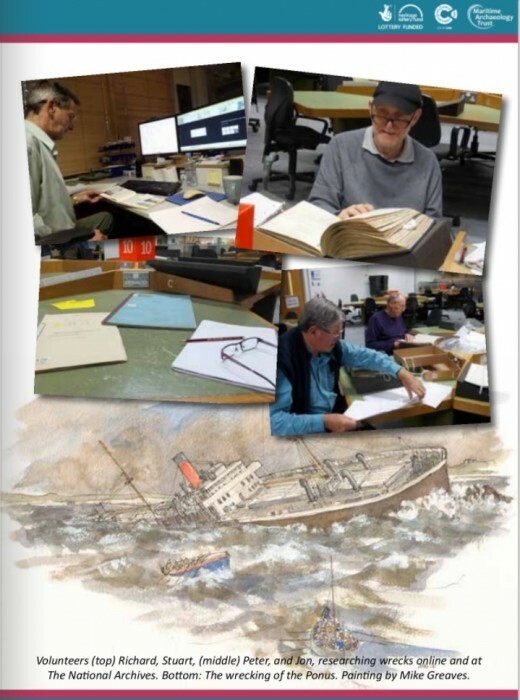 As illustrated in this post, the Maritime Archaeology Trust would simply not function in the same way without the brilliant work volunteers put in for us. 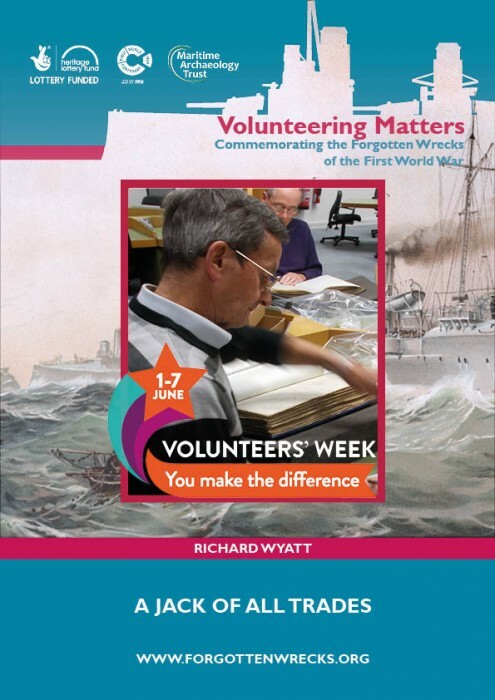 In light of the National Volunteer Week 2017, the Maritime Archaeology Trust would like to highlight the work of our volunteers and thank you for your previous, current and future hard work! 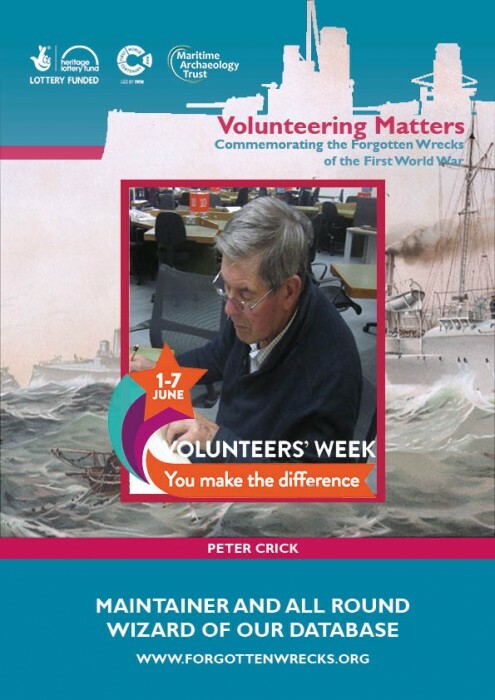 During the volunteering week we will be posting some of our volunteers’ stories of how they came to work with us, what they do and how it has benefitted them as well as us. 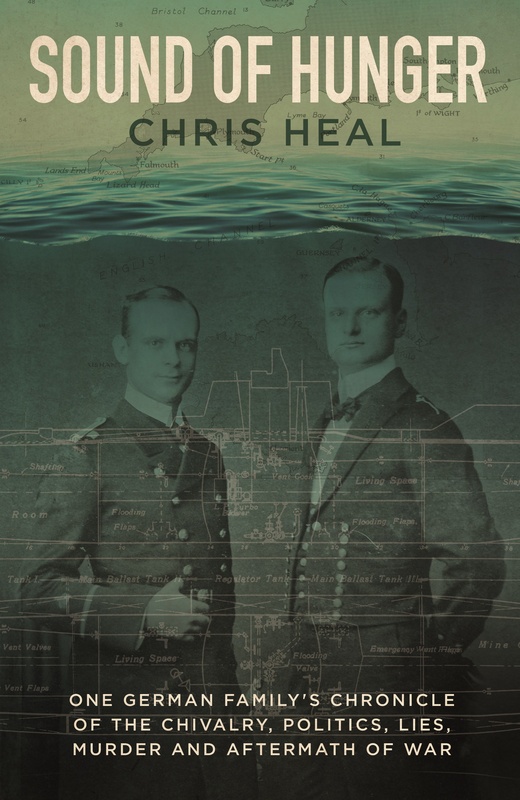 “The road leading to my building of the model steam pinnace started when the Fareham and District Model Engineering Society that I am a member of, played host to a representative of the Marine Archaeologist Trust, how gave us a talk on the underwater world in the Solent: identifying and investigating wrecks. This was received so well that we have left the door open for a return visit. 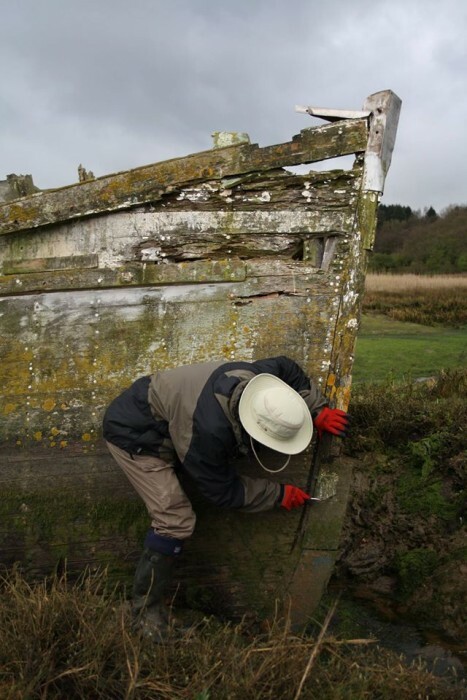 One of the sites the Trust have been researching and surveying in Gosport, Hampshire is the hulked remains of a steam pinnace that would have been in use during the First World War, Steam Pinnace 704. 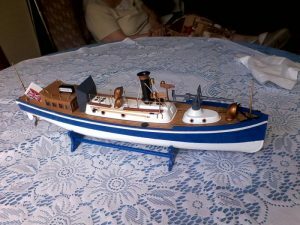 The Trust identified a model kit for a similar vessel and they thought such a model would be a suitable and beneficial aid for public outreach. They approached the Model Engineering Society to see if we might be able to help with the building and as the representative of the Society’s Marine group the task was presented to me and I very willingly took up the challenge. 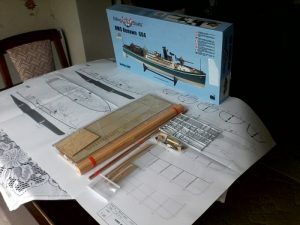 The model kit duly arrived and was found to be a wooden plank on frame, vacuum formed plastic superstructure, and plastic fittings, which I am familiar with. The kit included a side view plan and short explanation of stage build. Described as a beginner’s kit, it very quickly became obvious that without considerable experience, skills and tooling, this build would have taken more than a month of approximately 2 hours a day and the end result would have been quite different! As with other models that I have been involved in, patience is the main skill to get one through. The moment you recognise what is in hand and where it is expected to go, is magic. 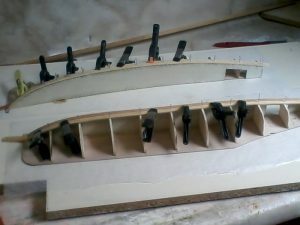 I enjoyed the challenge of building the steam pinnace model, which led me to surf the net to learn more of the history of the naval Pinnaces. 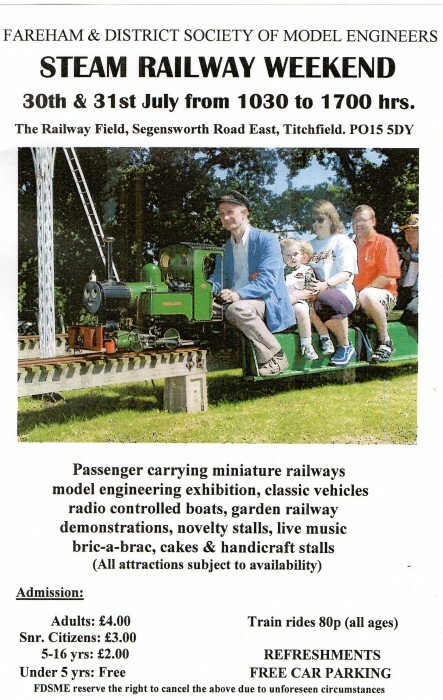 The model will be exhibited at the Fareham and District Model Engineering Society Open Weekend at the end of July, before the Trust takes possession for use in their public outreach activities.